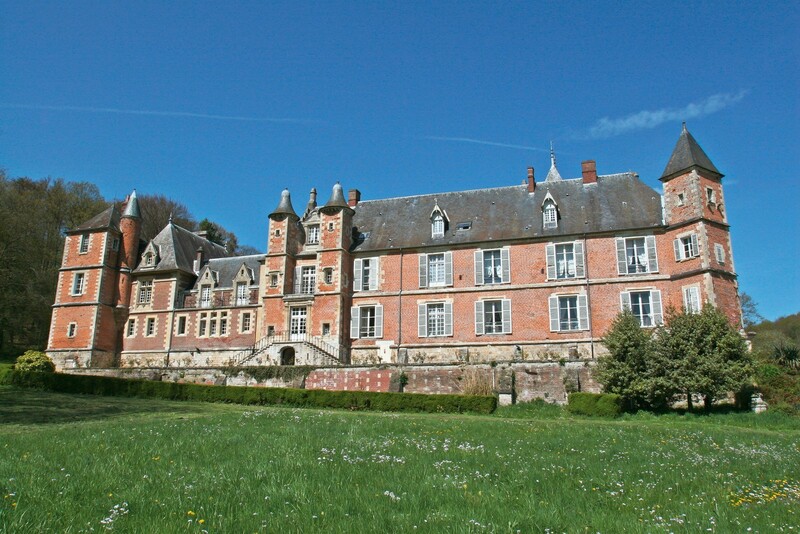 This year's owners' conference will take place just outside Paris at Chateau de Bellinglise. This year’s conference will explore how we can marshal the appropriate BBN resources to support partner goals and priorities. We will invite owners to identify expectations of their BBN partnership and establish ways we can assess their return on objectives. On review of the current business plan, it seems that there is still much to do regarding structured partner engagement. In the vision section, we talk about changing mindset, and we list out a series of actions and activities that partners should consider. To embed this deeper, we will be asking partners to produce a BBN alignment plan and give a 15-minute presentation of it at the conference. All plans would then be consolidated and common themes, issues and expectations identified which would influence both our immediate approach as well as the 2018 - 2019 business plan. We will be sharing some exciting insights from this year's B2B Marketing Benchmark report, and we have a highly regarded Guest speaker, a former VP from Wallgreens Boots Alliance in the USA, to share what he believes clients are really looking for. We will go on to share BBN's marketing plans, and new business activity and will be delivering a new business development workshop. Clif will share highlights from LinkedIn's workplace learning report while Curtis & Matt will share their joint case study for Heico. Looking forward to seeing all our owners there. We are pleased to announce that this year's BBN Academy will be in Milan, Italy. 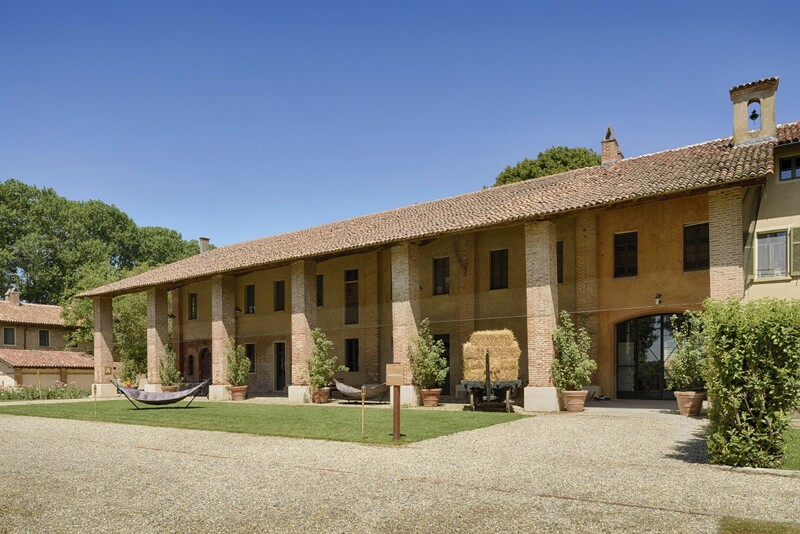 Taking place slightly earlier in the year will mean attendees can take advantage of the warmer weather at La Cascina Erbatici. We've noted post event survey responses and together with Owners in May will agree on this year's learning objectives. Based on these, the structure and agenda will be crafted accordingly. Deadline for Academy bookings are 30 June 2018.